Jim & Rachel Cristaldi are a unique blend of talent and charm. 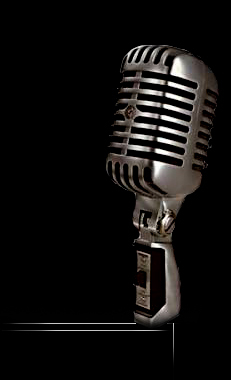 They have been mentored by Nashville songwriting vet Don Pfrimmer (his hits include "Front Porch Looking In", "Mr. Mom", & "Class Reunion" by Lonestar, "Meet In The Middle" by Diamond Rio, and several others by Chris Cagle, Rascal Flatts, Tim McGraw, and the list goes on. They are both from small towns-Jim from Greenwich, NY-Rachel from Manchester, GA. A true North-South couple. Currently they live in Nashville, TN and produce their music, videos, and TV shows from their "in house" studio. 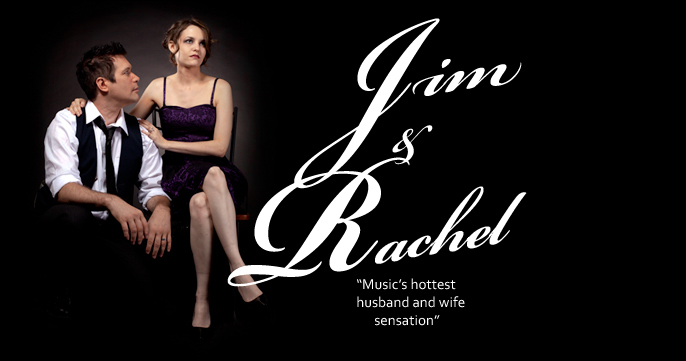 Friends for years through songwriting avenues, Jim & Rachel decided to tie the knot, tie up loose ends, and unravel the misnomer that you need a record deal, producer, manager, and den of thieves to deliver your music to the world. 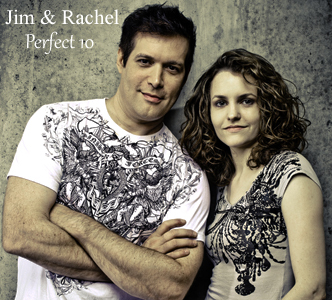 Through Jim's musical training at Berklee College of Music and Rachel's graphic design degree, they are able to write, play, sing, and produce all of their music, videos, and TV shows without the constraints of the modern entertainment industry. They are also currently starring in a reality TV pilot called "Music Row Raw". In the show they meet legendary artists and hall of fame songwriters and their talents are put to the real test. It's brutal honesty. Look for it soon. When asked what their goals are you get a simple response. "We want to give people a chance to hear our music and experience the love and respect we have for one another...and maybe make a small difference in the process."